October 27, 2015 in Interviews. March 2, 2014 in Dead Stock, Interviews. 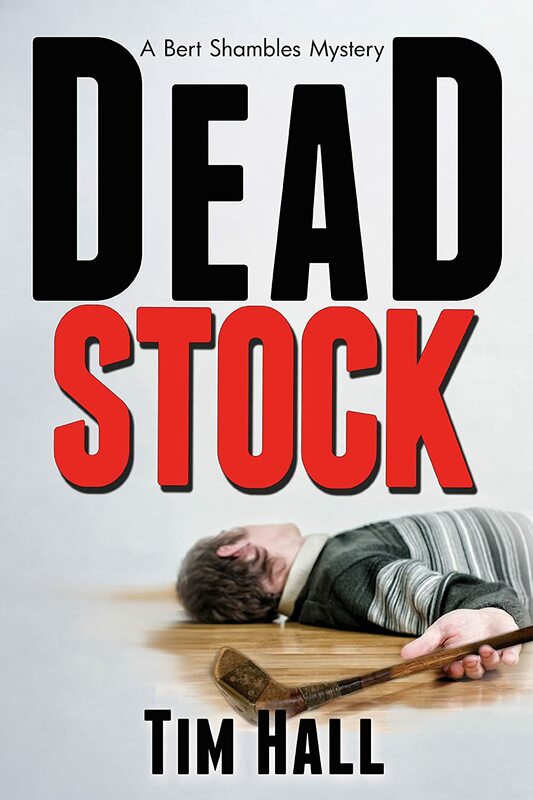 At the first stop of my blog tour, Kate Shannon of Rantin’ Ravin’ and Reading has posted an interview and review of DEAD STOCK. Thanks, Kate! November 23, 2013 in Dead Stock, Interviews, New Writing, Reviews, Tours.